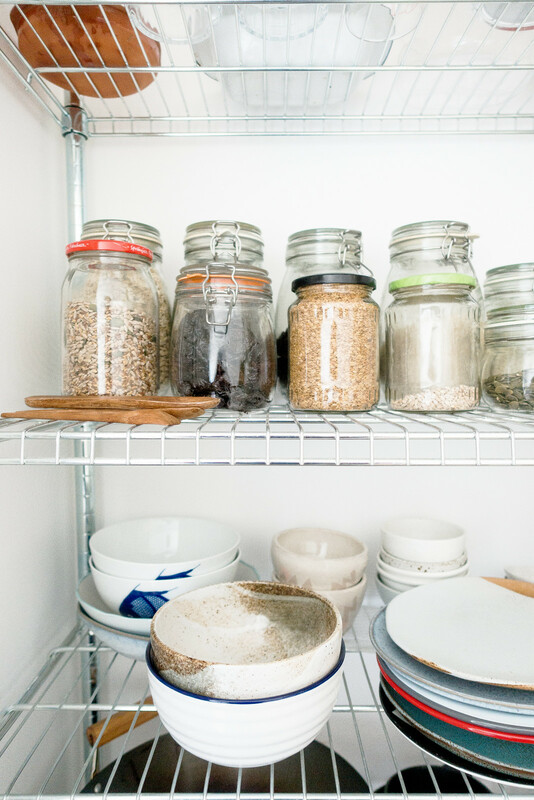 These are the staples of a well-stocked plant-based kitchen. 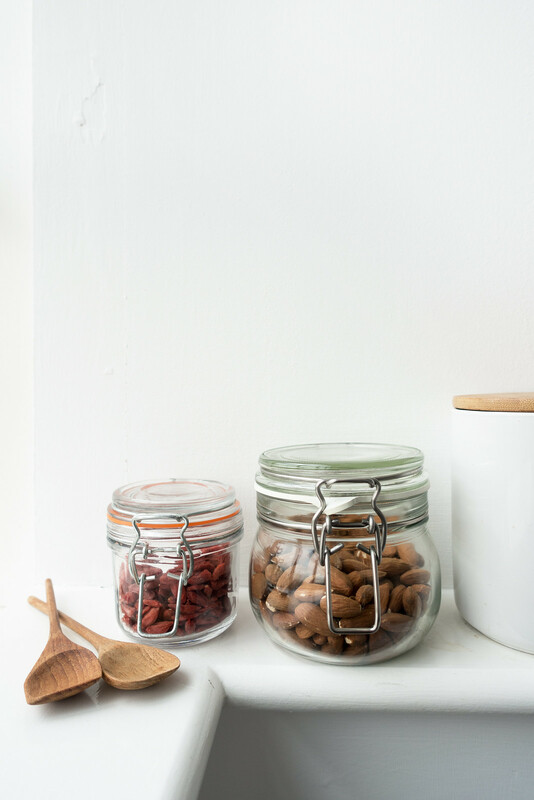 This list of ‘essential food staples’ is intended to be a useful guide to stocking your own pantry with ingredients commonly found in vegan-friendly recipes. You do not need to buy absolutely everything on this list especially not if you have no idea how to use it or are unlikely to eat it. If you come across an ingredient you’ve never used or tried before, seek out recipes (cookbook suggestions can be found at the end of this post) so you can try them. Add ingredients as-and-when you need to, if you need to, and as your food repertoire increases so will your pantry. Keeping a well-stocked pantry with lots of herbs and spices, tinned essentials, and basic supplies makes cooking from scratch a whole lot easier - and quicker. 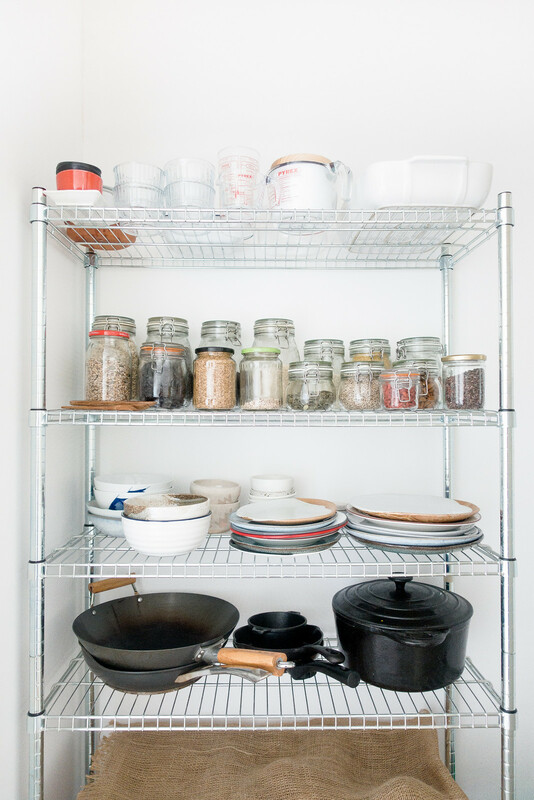 I’ve compiled this list based on what I found in my own pantry and kitchen cupboards plus a few extra I discovered in recipes while flipping through the pages of my favourite cookbooks.